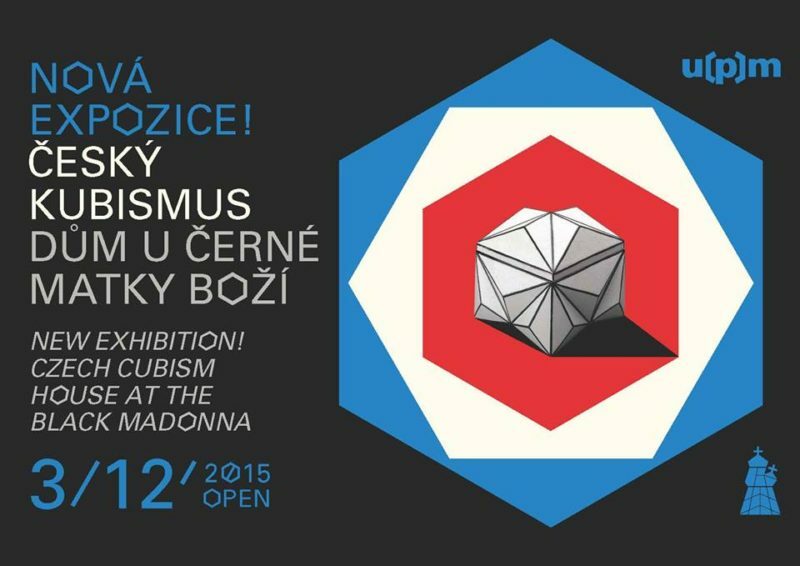 The long-awaited exhibition “Czech Cubism” at the House of the Black Madonna at Ovocný trh 19 is open! Every day except Monday from 10:00 until 18:00. You can find Modernista on the ground floor in the museum shop.